I think the word on these got out a while back when my buddy Rick Armon ran an article on his Ohio Breweries blog and in the Akron Beacon Journal. 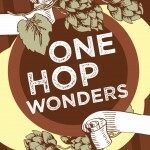 Rick announced that 14 single hop beers were set to debut at BREWzilla, the grand tasting of Cleveland Beer Week. But since that announcement, the fever of Cleveland Beer Week 2011 has eclipsed the uniqueness of this really cool project and I haven’t heard a ton of chatter about it. 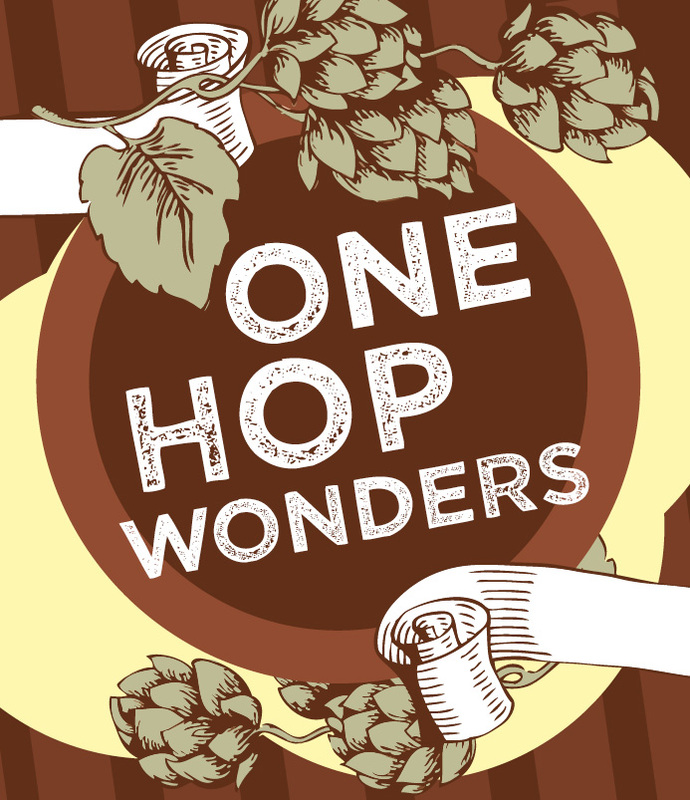 Here’s the deal: 14 local breweries picked a hop name out of a hat and brewed a similar base (a pale ale) but hopped it with their chosen hop. Since the time to taste these tasty treats is almost upon us, I just wanted to drop everyone a reminder. The participating breweries will all have their single hop beers at BREWzilla this Saturday (10/22/11), so get your tickets now. Here’s a bit more detail from the poster you’ll see at BREWzilla, see all of you Saturday! A key ingredient in beer, HOPS are used as a bittering and flavoring agent to balance the sweetness of malt which produces desirable tastes and aromas. To show how HOPS affect a beer’s flavor, 14 area breweries formulated a single “pale ale” recipe with one deviation—the variety of HOPS used by each brewer.